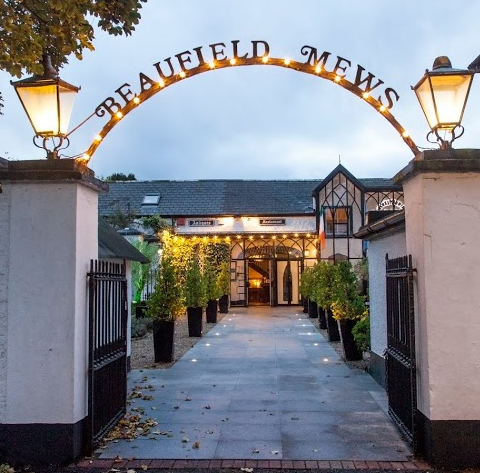 Beaufield Mews was established in 1948 and is Dublin’s oldest restaurant. Set in 19th Century stables and courtyard Beaufield Mews has been lovingly restored to house a truly unique setting to meet with friends and family and to enjoy some great food. Only 4 miles from Dublin’s city center, it is easily reached along the N11, just beside the village of Stillorgan, it is a hidden oasis. 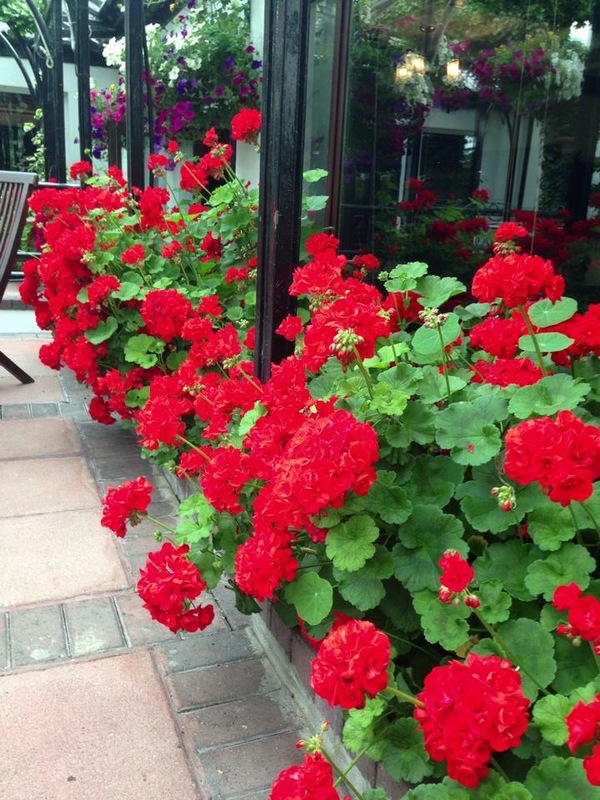 At Beaufield Mews you can enjoy Lunch, Vintage Afternoon Tea and Dinner – we cater for all types of special occasions. The Loft brasserie, situated upstairs, has a wonderful menu created from local, artisan Irish produce and has the best seafood & steaks around! This restaurant opens from Wednesday to Sunday from 6pm. The Coachhouse restaurant on the ground floor opens for lunch from 12.30pm on Saturday & Sunday. It boasts a large bar & lounge area which links onto the dining room and has direct access out onto the rose gardens, perfect for drinks before or after lunch. We also have a wonderful offering for kids, winning the Best ‘Kids Size Me’ menu from the Restaurant Association of Ireland for the whole of Ireland in 2015, so your little ones will be extremely well looked after. Vintage Afternoon Tea is served in our Vintage lounge, where you will be surrounded by artefacts from Dublin’s oldest restaurant. Afternoon tea is served on Vintage crockery, so it is not to be missed. Served from Wednesday to Sunday.